A Different Sphere of Consciousness. To me Halloween translates to Zelda Rubinstein. 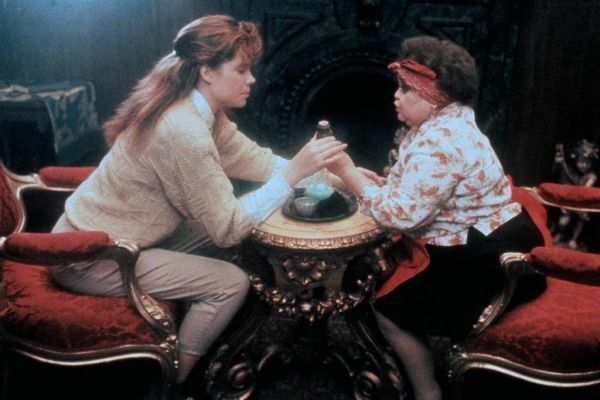 Although she is only four feet tall, Zelda has an unarguable presence in late 80s Hollywood as it relates to the supernatural. Often playing roles as soothsayers, witches, and psychics, Zelda strikes both fear and awe from her audience. She first graced audiences in 1982 as Tangina, the creepy mediator in Poltergeist (1982). Zelda seems to have stopped acting, maybe it’s the lack of Halloween themed movies that are keeping her out of work or maybe old age is finally catching up to her. Zelda Rubenstein, I miss your gaudy gypsy costumes, your words of warlock wisdom and your breathy terrifying voice. 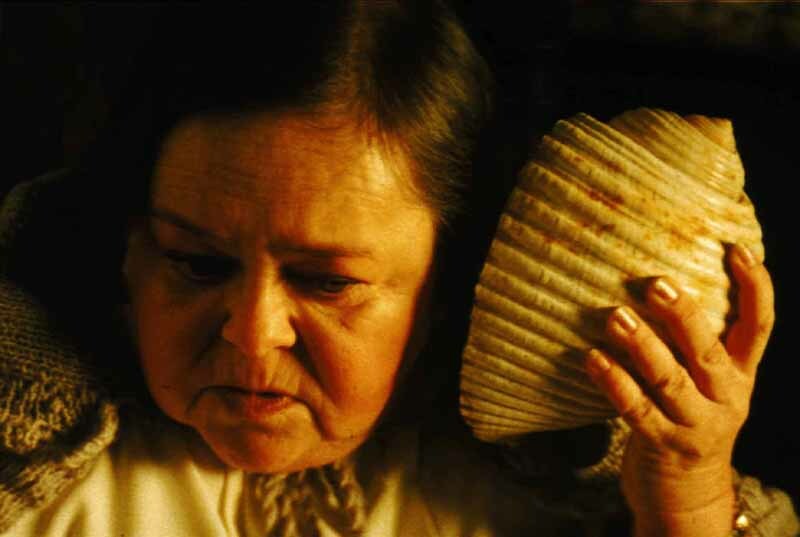 Zelda Rubinstein, I miss your face-Shassie.